There are a lot of carpet cleaning services in Tampa FL, but they are not all the same. Chem-Dry of Tampa has been tackling some of the most difficult carpet cleaning jobs in town. With the best cleaning solutions Chem-Dry can clean heavily soiled carpets with amazingly fast dry times. Most carpets dry in a few hours some in 45 minutes. Chem_Dry's secret is a hot carbonated solution that aggressively removes soil from carpet with the gentle lifting power of bubbles. Millions of microscopic bubbles float dirt from deep within your carpet to the surface where it's easily removed by powerful extraction equipment. 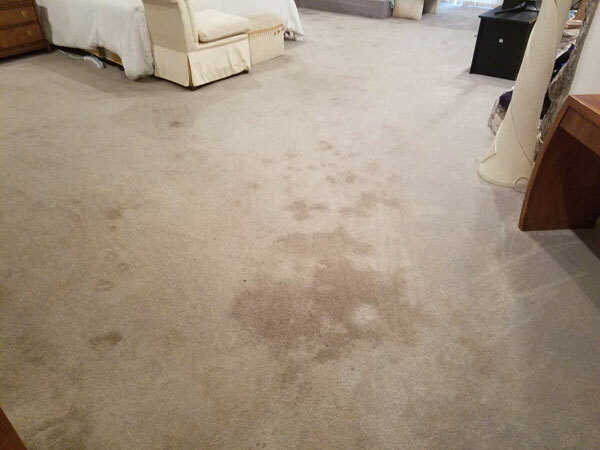 Have you ever had your carpet steam cleaned and then a week or two later it looks worse than before it was cleaned. That's because the steam cleaner used a soapy cleaning solution that left a dirt attracting residue behind. The more you walk on it the dirtier it gets. 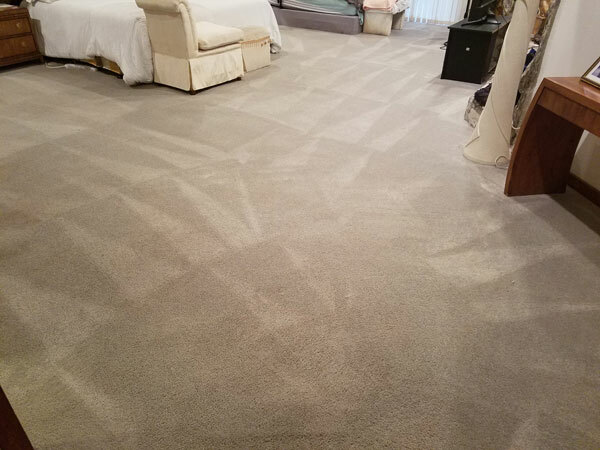 Our carpet cleaning service leaves no dirt attracting residue behind so your carpet will stay clean for a longer period of time. Another great feature of our carpet cleaning service is that it's green certified and completely safe for your family. We don't spray toxins or detergents into your carpet. Only natural ingredients that mimic mother natures own cleaning power. For a carpet cleaning service in Tampa FL call Chem-Dry of Tampa.